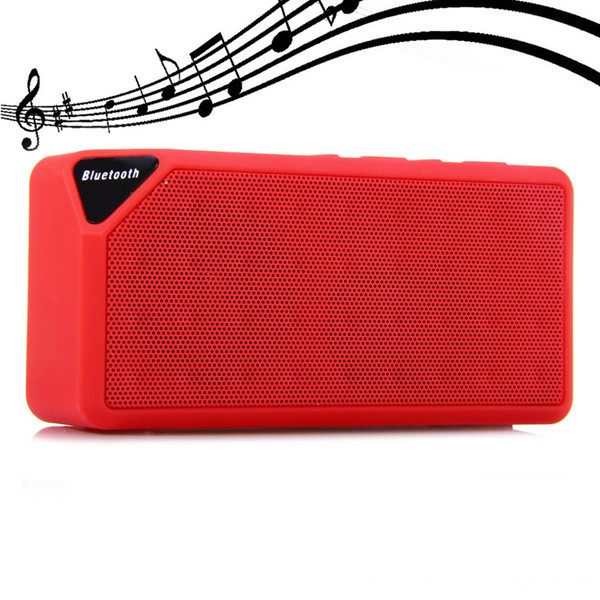 The Opportunity stands in front of you, the high-quality of Bluetooth Speaker, Waterproof Bluetooth Speaker, Wireless Bluetooth Speaker, Mini Bluetooth Speaker from Supplier & Manufacturer In China. 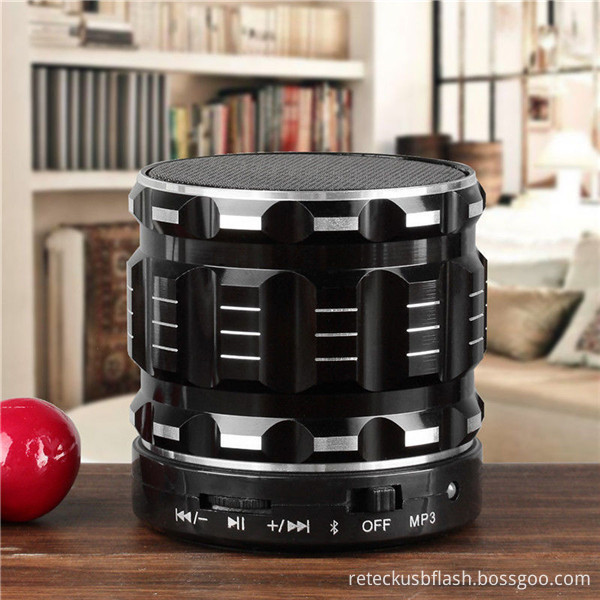 Bluetooth speaker refers to the built-in Bluetooth chip, Bluetooth connectivity to replace traditional wire connecting the audio equipment, by connecting your phone and tablet, notebook and other Bluetooth playback devices, to achieve the purpose of convenience. Bluetooth speaker portable speaker to the main shape generally more portable, Bluetooth speaker technology with its convenient characteristics of people are being noticed and consumer acceptance, the common market of Bluetooth speakers, mostly mono speaker (single speaker unit), but also the emergence of a number of excellent sound quality multi-channel speakers (two or more speaker units). 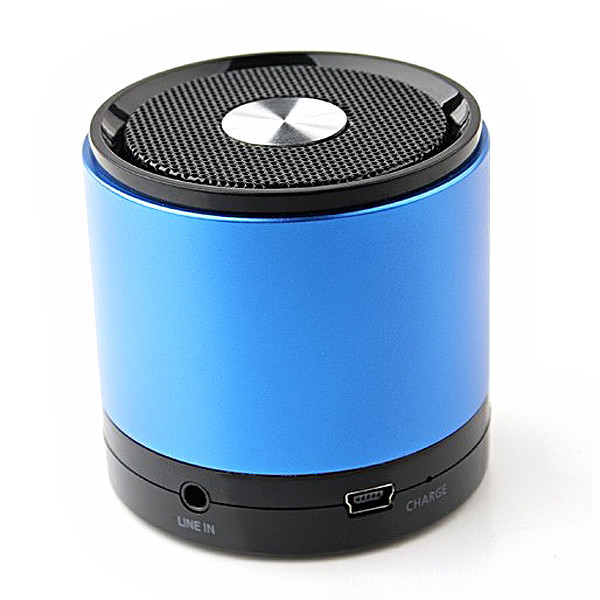 Bluetooth speaker is very Multifunctional Portable Cool Fun Mini design. 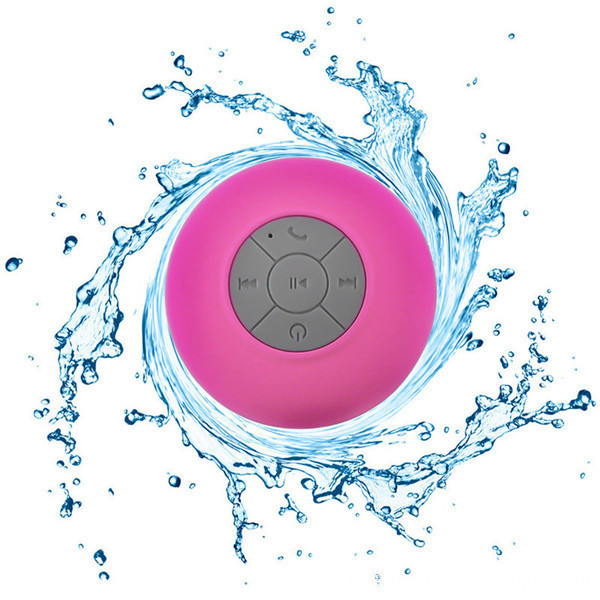 Bluetooth speaker also have a lot of functions such as Hands-free Calls, Bluetooth, Water Resistant, Shower Speaker, with Sucker and so on. It Support Bluetooth/Line in Audio connection, FM radio, TF card, Hards-free calling and so on. Wireless Bluetooth Input of Bluetooth speaker Compatible with iPhone, iPad and all mobiles with bluetooth device.